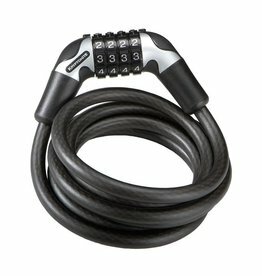 In the early 1970s, Michael Zane was a free-spirited, bearded kid with a VW van and a big idea for a new kind of lock. 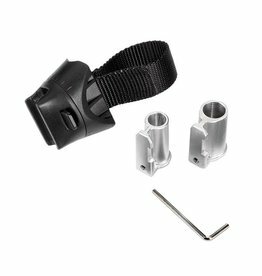 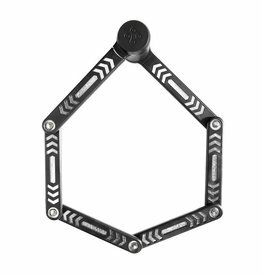 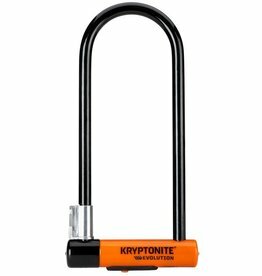 He traveled thousands of miles showing the unique U-shaped locking device and spreading his passion for bicycle security to bike dealers all around the country and forged lifetime relationships. 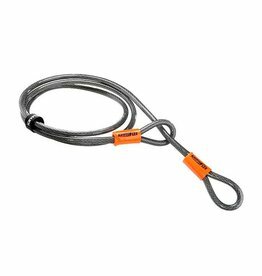 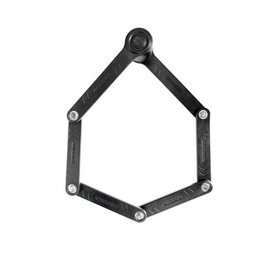 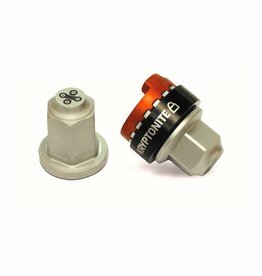 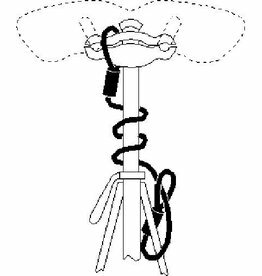 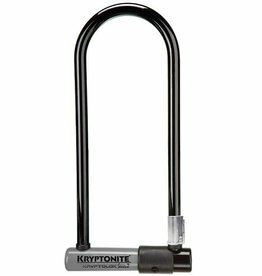 The company soon expanded its product line to include powersports, hardware and snowsports security. 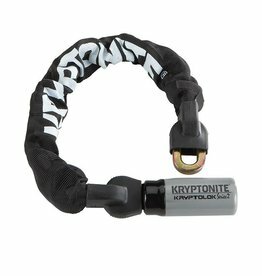 Through innovative product designs, incredible marketing savvy, legendary customer service and pure fanaticism for security, Kryptonite grew with a cult-like following. 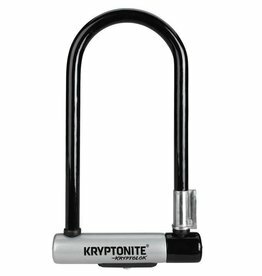 That following only grew after hearing Kryptonite's legendary stories of leaving bicycles locked in New York City for days with the Kryptonite lock and bike still being there. 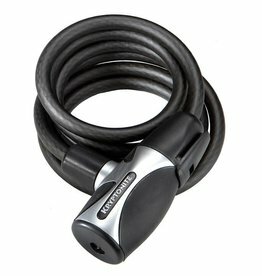 In 2001, the company that was started in a VW van was purchased by industry giant Ingersoll Rand (NYSE: IR) and became a flagship brand in its Security Technologies sector. 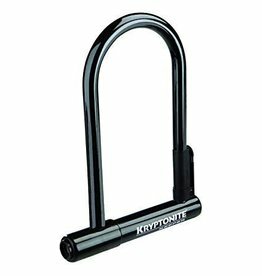 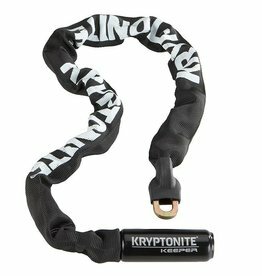 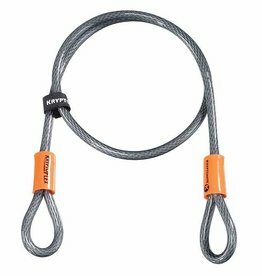 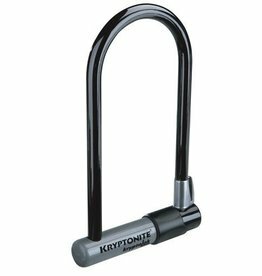 Publications such as Bicycling, Fortune, The Wall Street Journal, US News & World Report and a host of others continued to tout Kryptonite products as the best on the market. 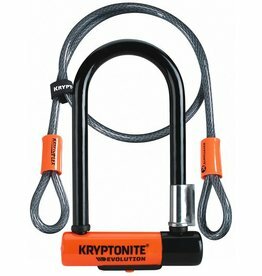 The company continued showing thieves and competitors alike that it was more focused and better than ever. 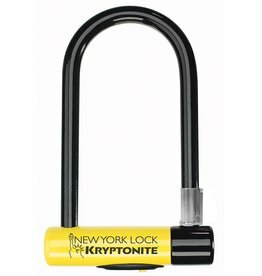 During the fall of 2004, it was discovered that the industry-standard tubular cylinder, used in most brands of portable security products, could be compromised, at times, with a household item. 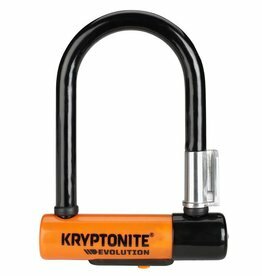 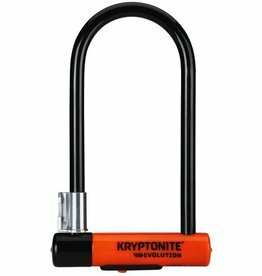 Kryptonite flew into action, created a voluntary lock exchange program and replaced over 400,000 locks in 21 countries for free. 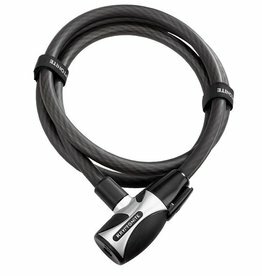 To do this, the company redesigned the equivalent of 9 years worth of new products in just 10 short months. 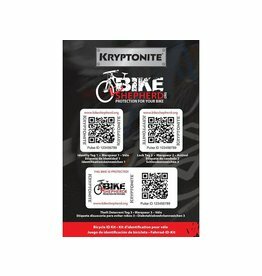 Kryptonite is the only company in the world that offered such a comprehensive plan to customers, taking its 'legendary customer service' pledge to new heights.